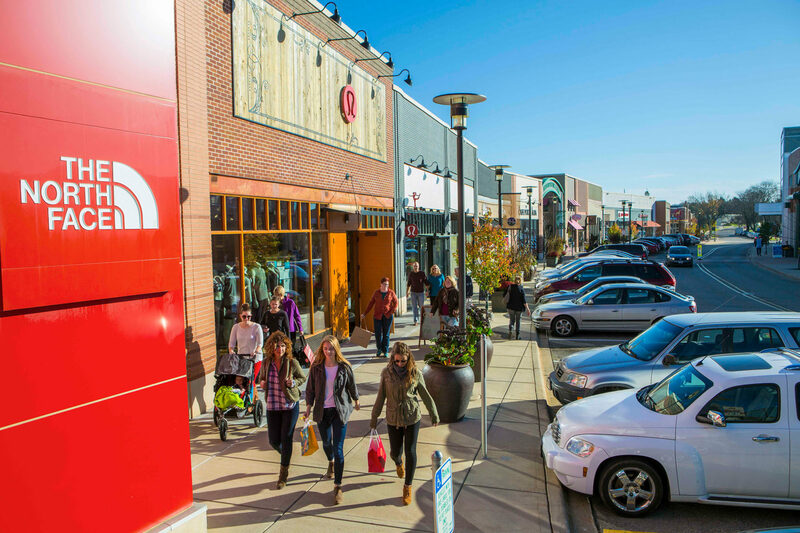 A standout landmark in the capital city of Madison since opening in 1962, Hilldale offers a unique collection of upscale retailers—lululemon, Apple, Anthropologie, and Macy’s, along with restaurants and entertainment venues, like AMC Dine-In. 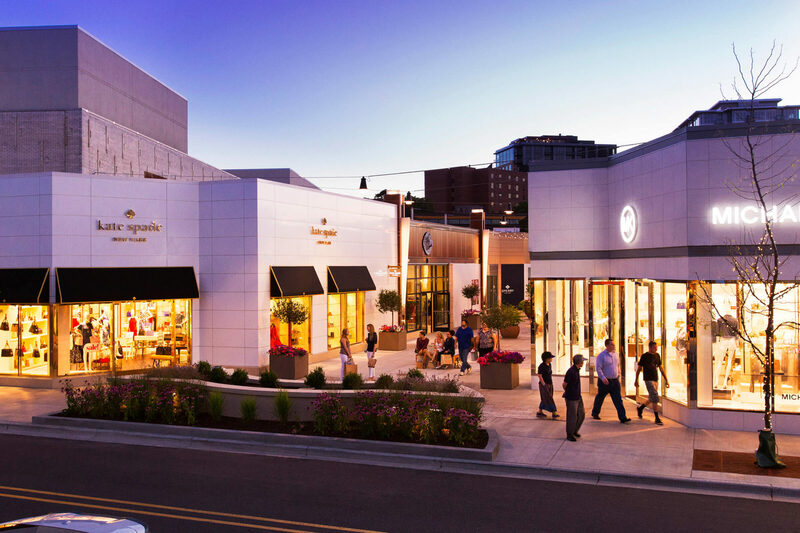 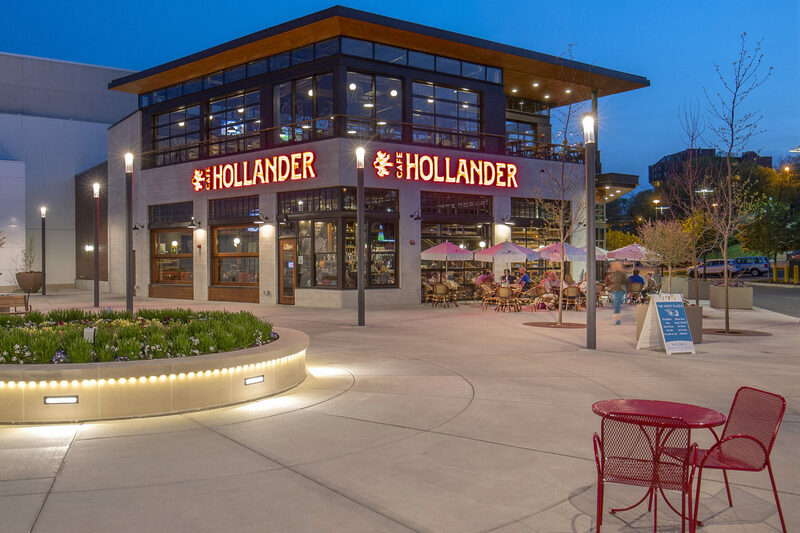 Since acquiring it, WS has successfully transformed Hilldale into an outdoor street style shopping experience equipped with pedestrian walkways, social gathering spots, and lush landscaping. 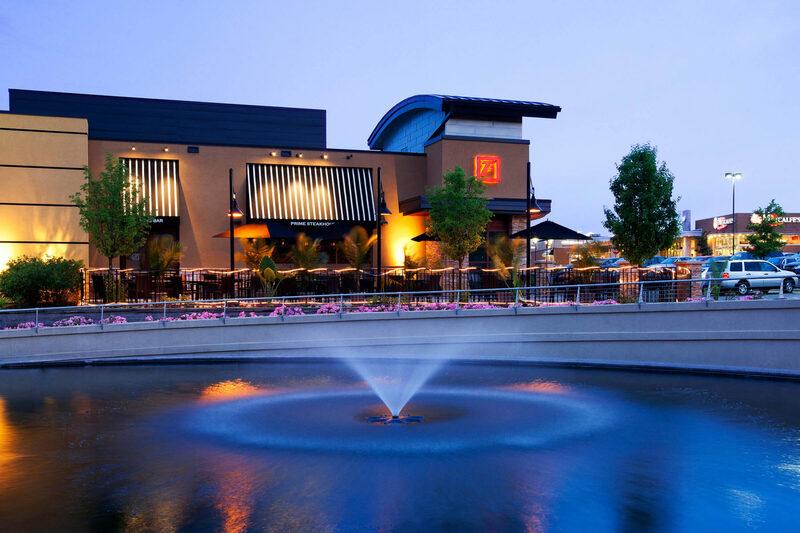 to discuss the property in further detail.